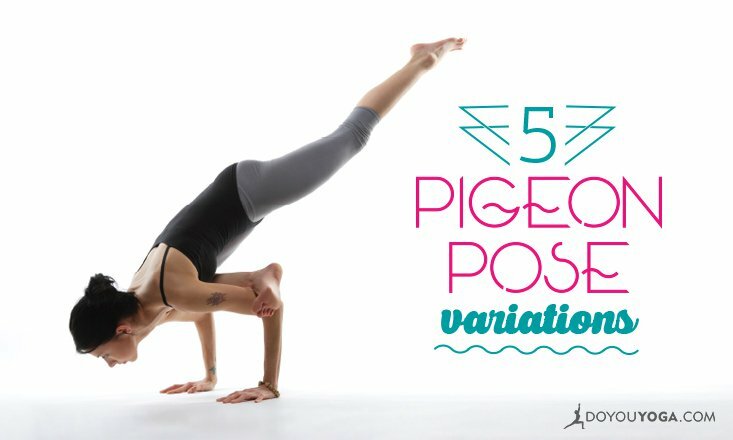 If you love Pigeon Pose as much as we do, then you'll love this guide with everything you need to know about it! 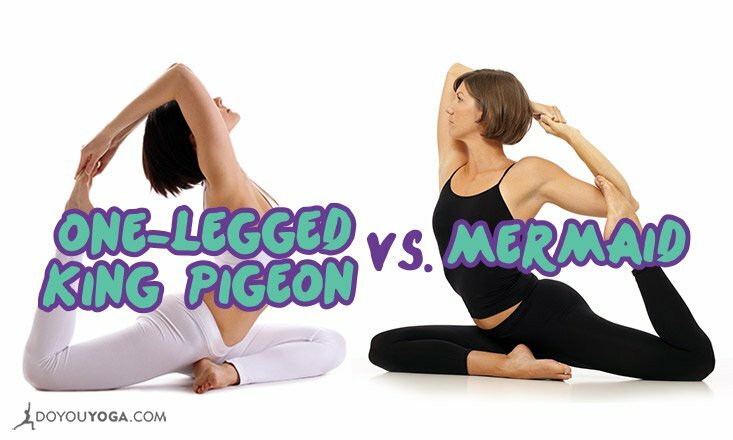 In this must-read guide to Pigeon Pose, you'll learn everything you need to know... from how-to, to variations, to why life is like Pigeon Pose. 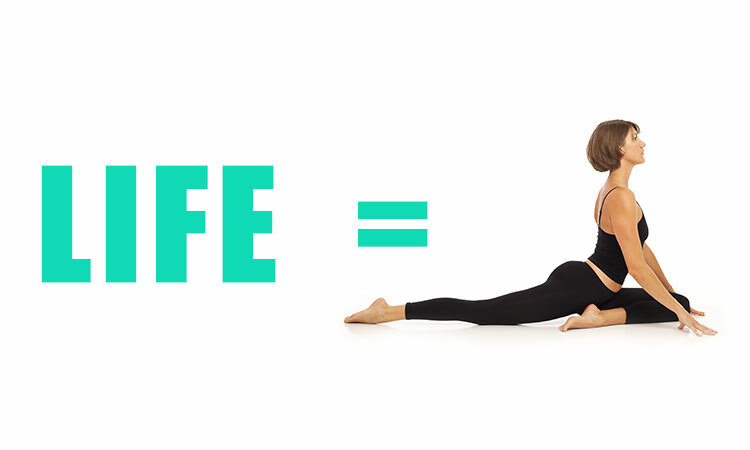 So read on, dear yogi, and fall in love again with this awesome hip opener!